This mod is based on the popular game «God Of War». The modification will add a lot of new items and armor, which have own unique abilities in the attack. Your character will become faster, stronger, and will have more health. If you want to feel like a god, then this mod is for you. 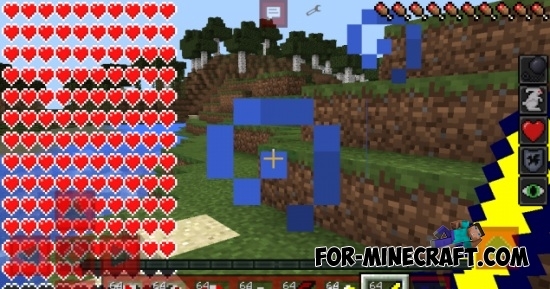 Mo'Swords mod for Minecraft PE 0.12/0.13/0.14.0One of the most popular mods for MCPE 0.14. 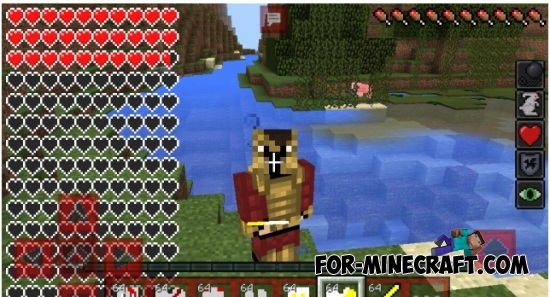 This mod adds 14 different types of swords. Each sword has its own characteristics and abilities. 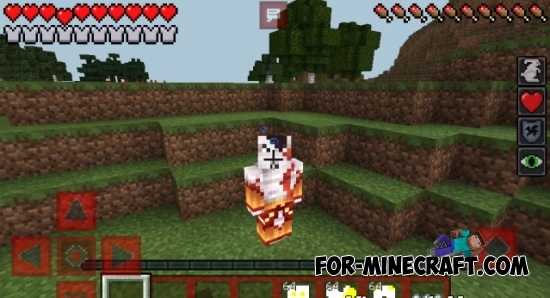 Attack on Titan mod for Minecraft Pocket EditionYou will be able to fight with the Titans, as well as get access to a special set of equipment. Can you do this on IOS? TELL ME HOW TO DOWNLOAD IT ON IOS PLEASE! !